Today is National check the chip day where we strongly encourage you to check the microchip of your favorite feline or canine friend. 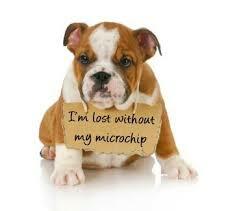 Microchips are a necessity these days with 30% of pets estimated to go missing in their lifetime and many of them ending up in animal shelters. In fact, the ASPCA estimates that 40-50% of animals in shelters are actually people’s pets that were either abandoned, or lost at some point along the way. After they have adopted their animals, many people do not bother to keep up with the registration on their pets’ microchips, and it’s very unlikely that they have their chips re-checked to make sure they are functioning and haven’t migrated (it can happen!). 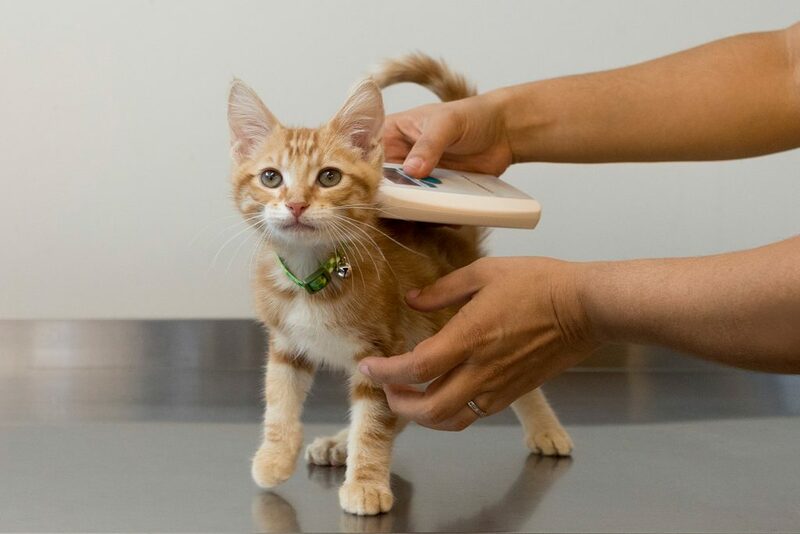 It’s as simple as visiting your local animal shelter or your favorite veterinarian to have them scan for the chip to make sure all of the pieces are working. In fact, we’d like to make checking the microchip reach the same status in the news media as checking the batteries in your smoke detector, and with your help we can make it happen. 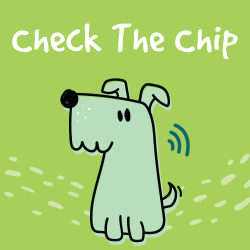 Please, post on your Facebook, Instagram, Pinterest and Twitter a reminder to your pet-friendly followers to check the chip today. You might just be saving a life and reuniting a lost pet! ← We don’t feel like letting you know today is National Lazy Day…but we will.